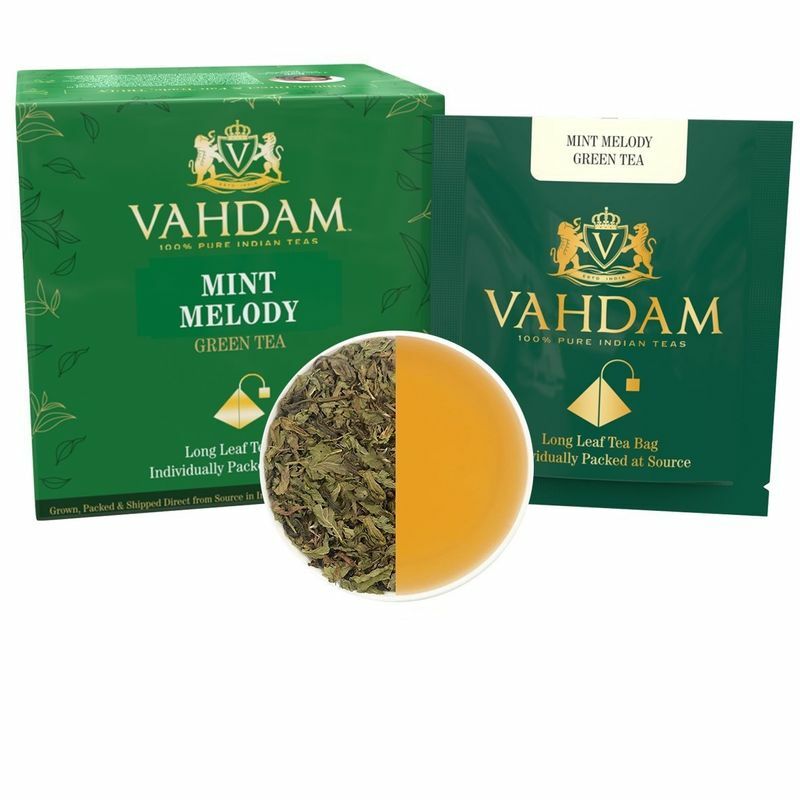 Mint Melody Green Tea is a lyrical labour of love and a result of hours of careful scrutiny by master blenders. A romantic blend of mint and green tea which is guaranteed not to overwhelm your senses but to spark a refreshing burst of energy fused with floral aromas. In character, this aromatic tea is definitely a bold cup that is deeply reassuring and refreshing to the core. It would not be suggested to add anything to this cup of poetry although a fresh biscotti would be a welcome nibble.